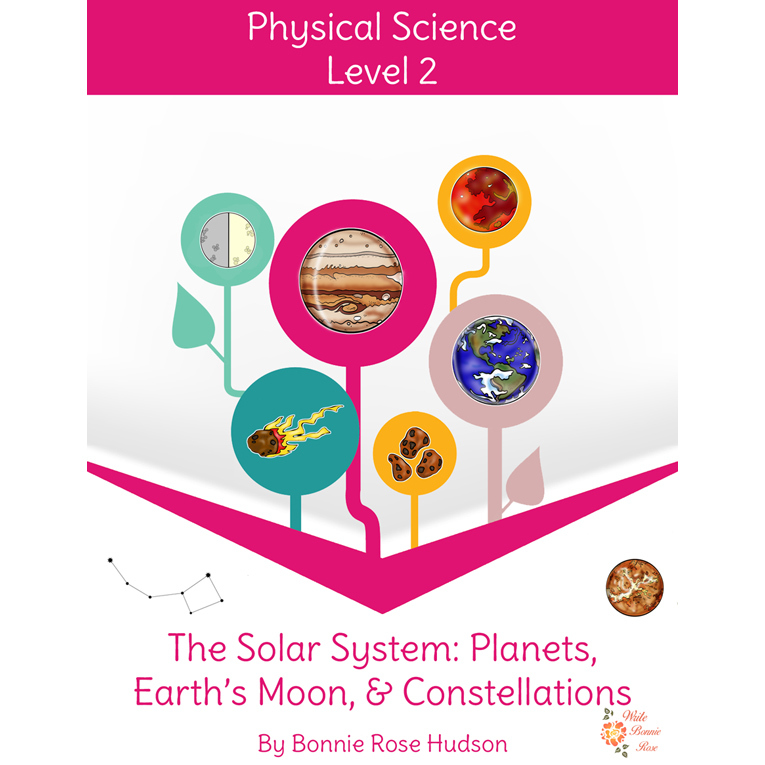 Take your students on a tour of the solar system as they discover the sun, planets, satellites, constellations, and more, and introduce them to the phases of the moon with this unit. 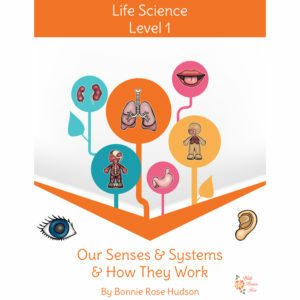 See a preview of The Solar System: Planets, Earth’s Moon & Constellations-Learning About Science, Level 2. 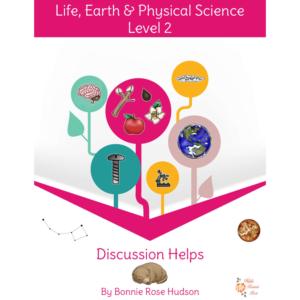 Take your students on a tour of the solar system as they discover the sun, planets, satellites, constellations, and more, and introduce them to the phases of the moon with this unit. 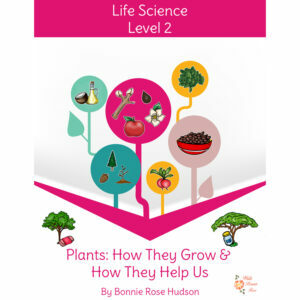 Students can personalize this book by coloring the illustrations and tracing the key words in the space provided. 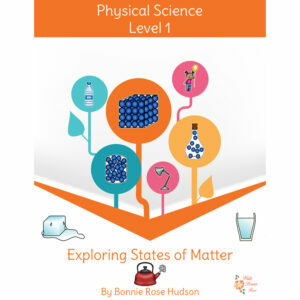 Incorporate some fun and handwriting practice into science. A review activity sheet with answer key is also included. 26 pages total.